Since the founding of the United States, culinary texts and practices have played a crucial role in the making of cultural identities and social hierarchies. A Taste of Power examines culinary writing and practices as forces for the production of social order and, at the same time, points of cultural resistance. Culinary writing has helped shape dominant ideas of nationalism, gender, and sexuality, suggesting that eating right is a gateway to becoming an American, a good citizen, an ideal man, or a perfect wife and mother. In this brilliant interdisciplinary work, Katharina Vester examines how cookbooks became a way for women to participate in nation-building before they had access to the vote or public office, for Americans to distinguish themselves from Europeans, for middle-class authors to assert their class privileges, for men to claim superiority over women in the kitchen, and for lesbian authors to insert themselves into the heteronormative economy of culinary culture. 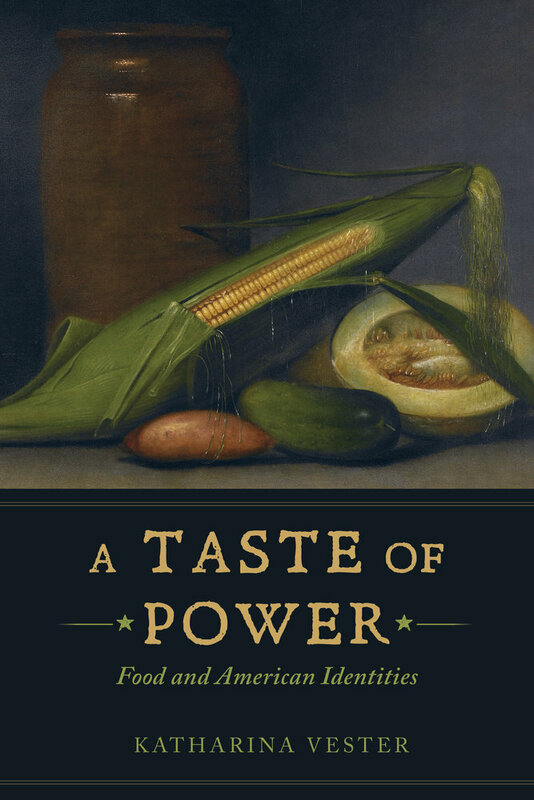 A Taste of Power engages in close reading of a wide variety of sources and genres to uncover the intersections of food, politics, and privilege in American culture.